Robotic process automation (RPA) is the use of “robotic” software agents that can automate a variety of business activities, from analysing data to processing sales transactions. Tech market research company Forrester projects that the global RPA market will reach $2.9 billion in 2021, growing tenfold in five years. 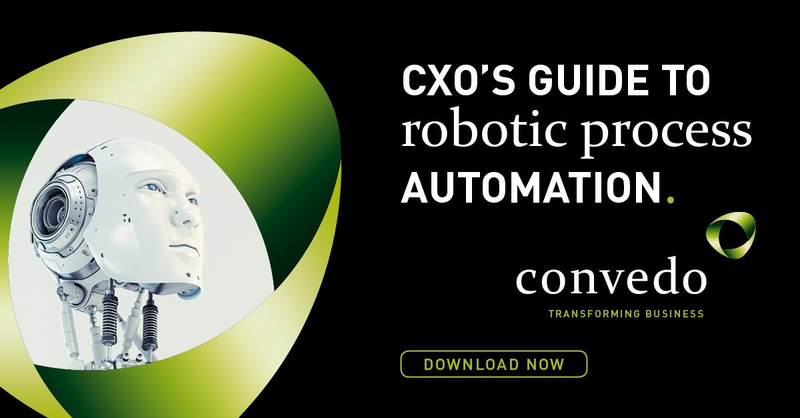 While RPA has the potential to make companies vastly more efficient and productive, you must still take care when rolling out your own RPA implementation. 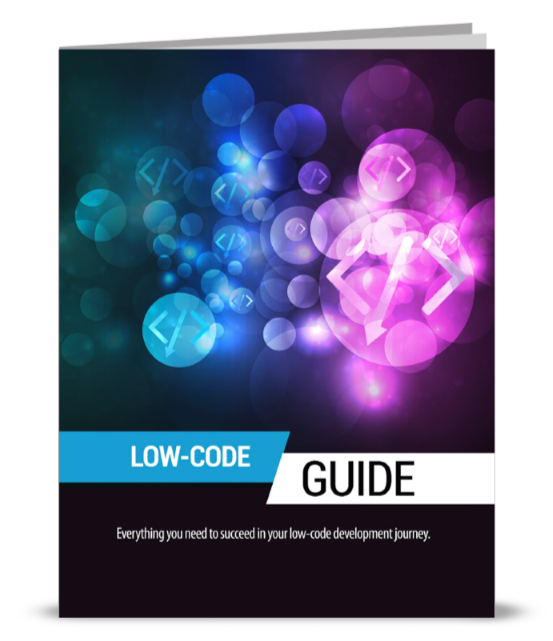 This article will discuss 5 of the best practices that you should consider during the RPA development process. Trying to automate all of your processes at once is a clear recipe for failure. Instead, experiment with RPA by rolling it out in stages, starting with a single department or team. Have a well-considered business plan that discusses the costs and timeline for your RPA solution. 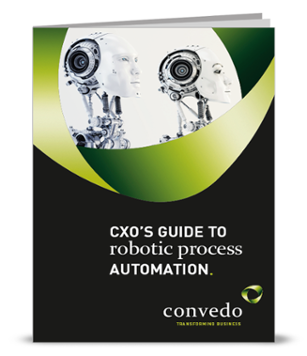 For the greatest chance at success, you need to persuade managers and executives about the benefits of enacting RPA. 72 percent of companies using RPA said that the C-suite was the most supportive group within the organisation. Far from replacing your human employees, RPA agents are intended to work in close collaboration with them, balancing out each group’s strengths and weaknesses. To encourage adoption, your employees should understand the capabilities of RPA and how RPA agents can assist them in their day-to-day activities. Most companies will need a dedicated third-party partner to help them with the finer points of RPA adoption. Do your research before approaching potential partners, and look for firms that have already worked with clients of a similar size and industry. convedo has partnered with two software vendors that are on the cutting edge of digital transformation: Appian and Blue Prism. 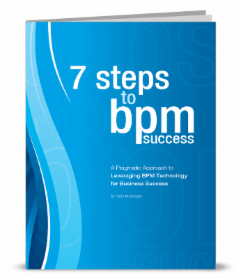 Appian BPM Suite, Appian's flagship product for business process management, now includes Blue Prism's industry-leading RPA capabilities. If you have questions about deploying RPA, or would like to speak with a Consultant who can provide advice and help you along the way, send an email to info@convedo.com and we will arrange a free demo to showcase the key benefits of Appian RPA with Blue Prism. 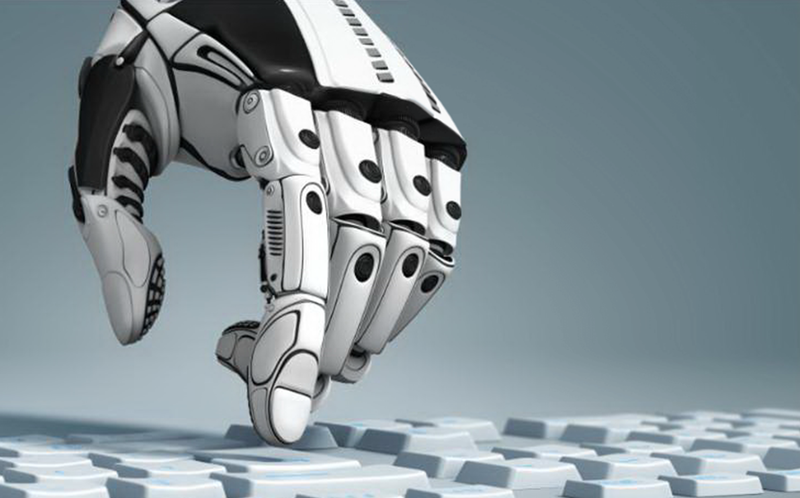 How will AI take Robotic Process Automation to the Next Level?